Win a Bundle of Goodies from Paw Naturel! Home > Win a Bundle of Goodies from Paw Naturel! 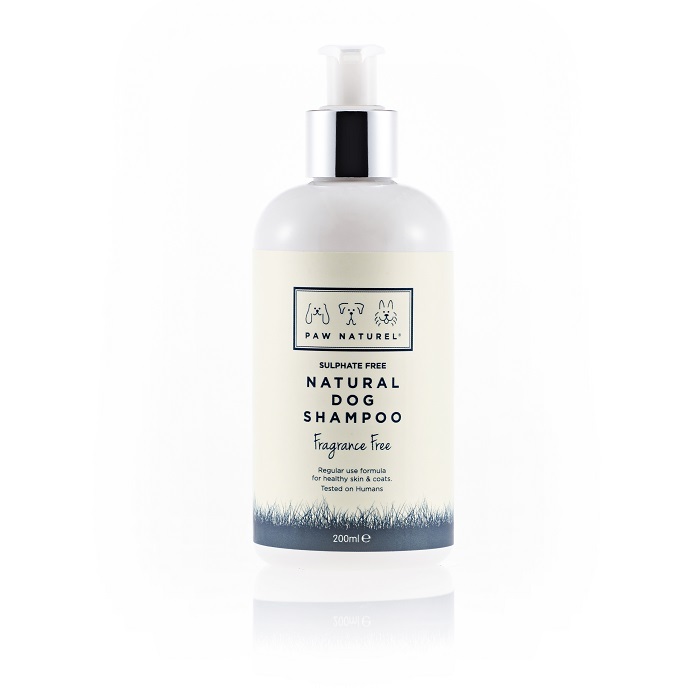 This month we’ve teamed up with Paw Naturel to offer one lucky reader the chance to win a bundle of goodies including a bottle of their Original Fragrance Free Shampoo, a bottle of their new Natural Dog Ear Cleaner and a bottle of their Natural Dry Dog Shampoo. These new products have been a long time in the making, and these two special recipes have finally been perfected, and are ready to join Paw Naturel’s collection of luxury natural dog grooming products! 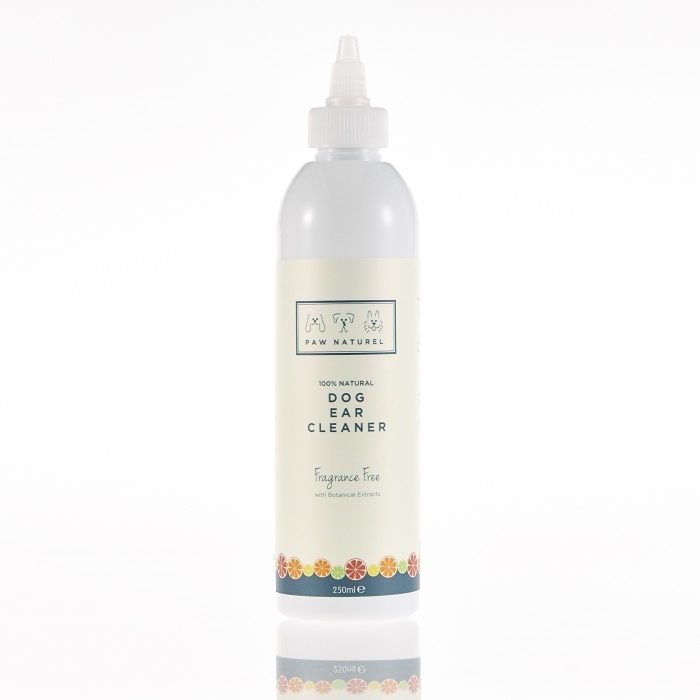 The Natural Ear Cleaner is 100% natural and is packed with botanical extracts to reduce itching and soften the ear wax. 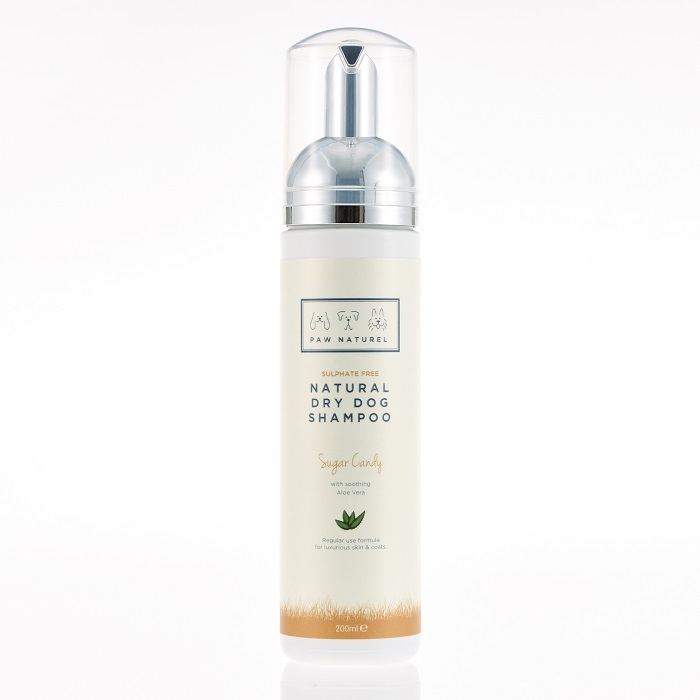 The Natural Dry Dog Shampoo, in their signature Sugar Candy scent, is made with Aloe Vera and is great for use in between grooms, after those muddy walks or for pups that don’t like baths, and it’s great for detangling any pesky knots. All of Paw Naturel’s products are natural and free from harsh nasties such as sulphates, alcohol and parabens, as well as being cruelty free, puppy friendly, tear free and vegan friendly. Enter our competition to win our Paw Naturel bundle. All you have to do is comment on this post here leaving your email address hidden behind your username. 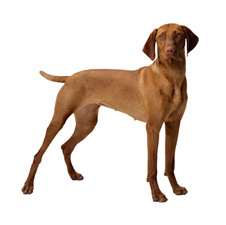 Previous Post: Win a Bundle of Pet Munchies Grain Free Chicken Treats!